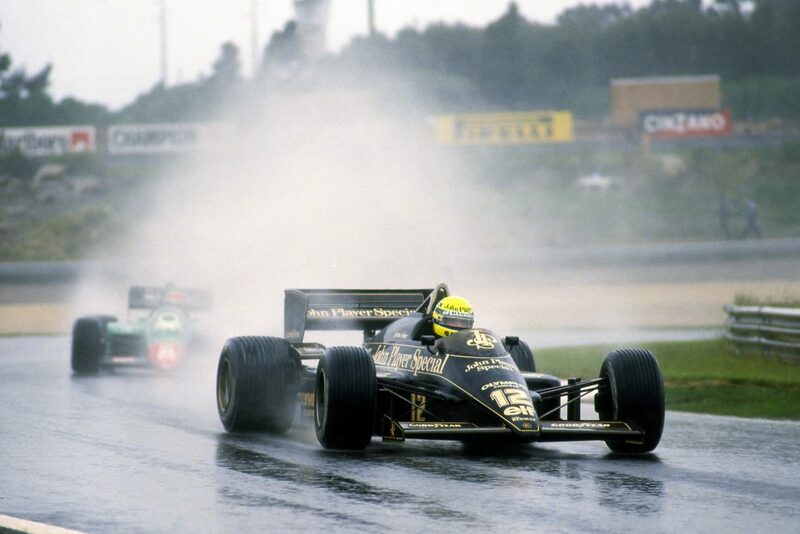 The last (only) time I felt absolutely convinced that I was watching a future world champion in action in the lower formulae was with Ayrton Senna back in 1983. Now that didn’t take a lot a savviness, of course, because it was so outstandingly obvious. But I have to say that such were Charles Leclerc’s drives in GP3 and F2 that the manner in which he came of age so gracefully in Bahrain was zero surprise, and of course I was not alone in thinking that, either. To be honest, I’d half expected it in Australia. 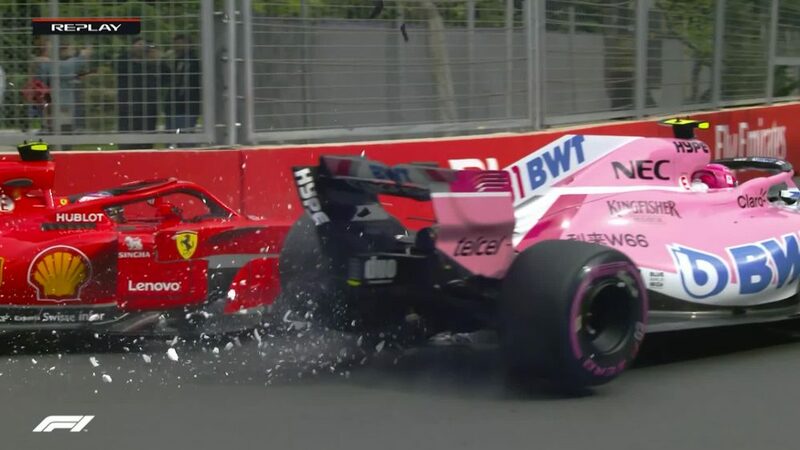 He barely put a wheel wrong, even after getting mugged by Sebastian and Valtteri at the start, defended hard against Lewis, then took control and was walking the race when misfortune struck. I was as much impressed by his manner in coping with the disappointment of having his childhood dream snatched away as I had been by his driving. 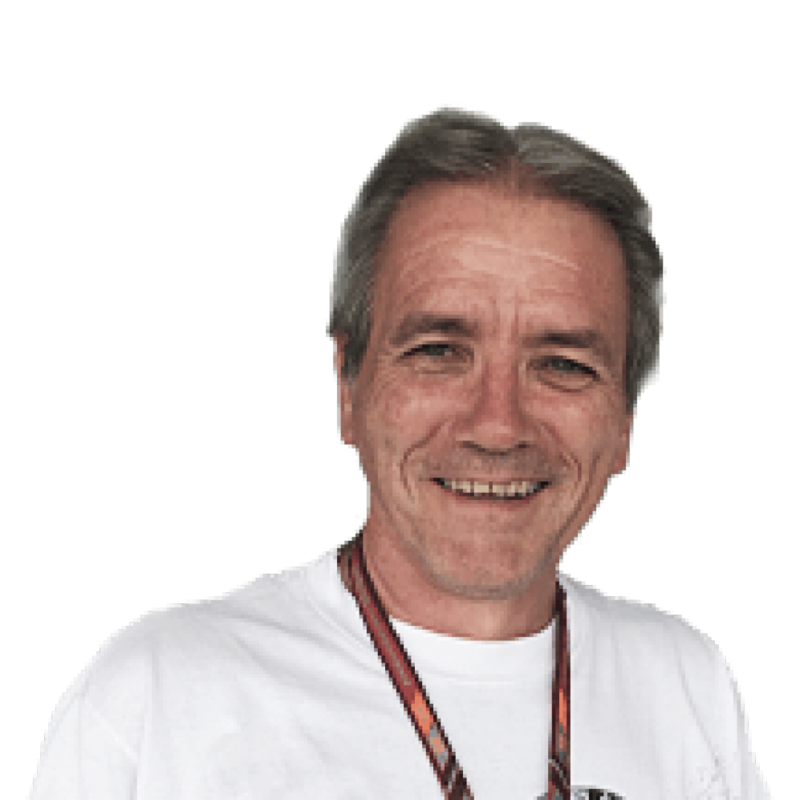 MotoGP commentator Toby Moody used to speak of the top dogs – Valentino Rossi, Jorge Lorenzo, Dani Pedrosa and Casey Stoney – as aliens, because they could do other-worldly things. For sure, Sebastian, Lewis and Max now know that another alien has landed. And even this early in the game, he looks alarmingly well-rounded. He might not have got the win in Bahrain, but in five or six years’ time I’d bet we’re counting Vettel numbers of victories for this gracious young man from Monaco. Several of us wondered when the news broke of Charles Leclerc’s engagement at Ferrari if we might see Sebastian Vettel fall into the trough he experienced at Red Bull when partnered with Daniel Ricciardo in 2014. The team wouldn’t let Charles overtake Seb once he had caught him in Melbourne, but here they asked him to wait two laps before having a go. In the end he needed only one before opportunity knocked, and the manner in which went around the outside of his team mate in Turn 1 and thereafter scarpered must have been a serious knock to the four-time champion’s self-esteem. 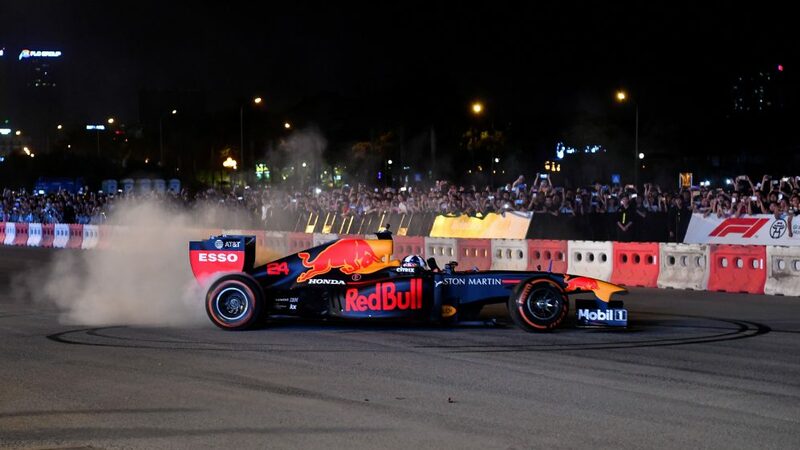 Then Seb fell prey to his old Nemesis Lewis Hamilton, who passed him so insouciantly round the outside of Turn 4 on lap 38 that he promptly spun. Was that a worrying sign that he remains vulnerable under pressure? Or just one of those things? Lewis was quick to defend him, but seeing how the German rebounds from a bad race in Bahrain will be a key watchpoint in China. When was the last time you heard a Mercedes driver complain about lack of straight-line speed? No, I can’t remember, either. 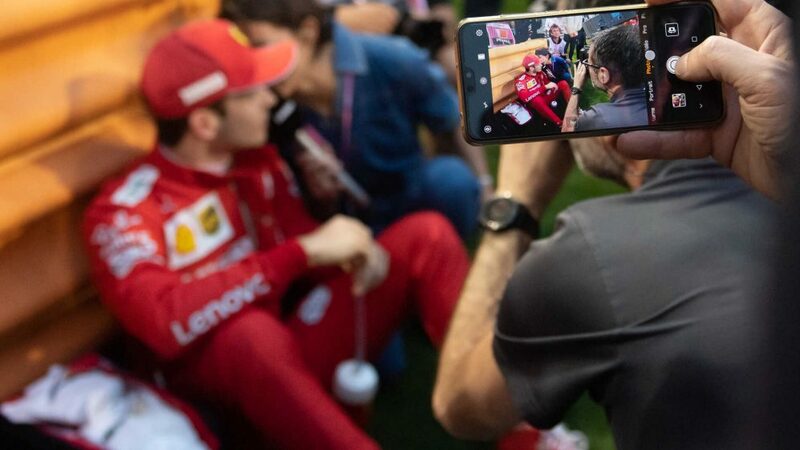 And yet there was Lewis, giving voice to the unthinkable after qualifying, while also admitting surprise that he had managed to get so close – 0.324s – to Charles Leclerc’s leading Ferrari. Here’s the gen: Seb was fastest through the speed trap in quali at 327.7 km/h, while Lewis was only 10th on 322.8. Lando was fastest in his Renault-powered McLaren at the finish line at 300.5 km/h as Valtteri was Merc’s leader in 10th on 294.5. Charles was fastest at 250.6 km/h through Intermediate 1, with Valtteri eighth on 248.5. And through Intermediate 2 Charles was again on top, with 272.4 km/h, with Lewis sixth on 271.0. Of course, many factors affect straight-line speed, among them wing angles and downforce levels, and it might be noted that Lance Stroll’s Mercedes-engined Racing Point reached 326.1 km/h and George Russell’s similarly powered Williams 324.3. 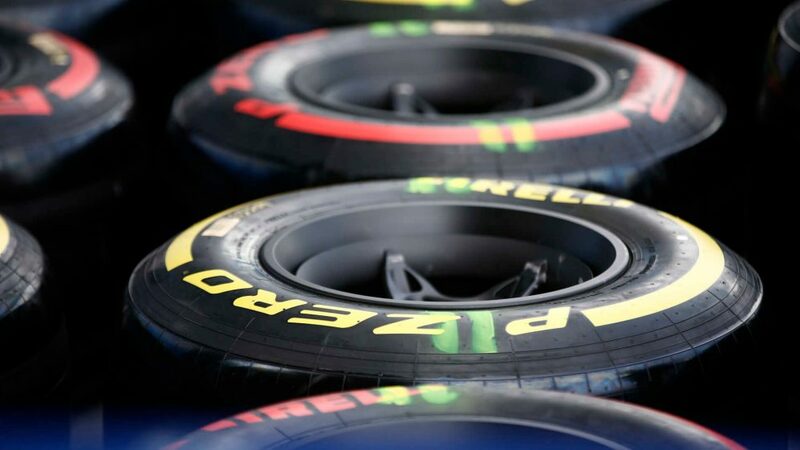 Toto Wolff launched an immediate investigation to see whether this was a track- or car-specific problem and, if the latter, whether it’s down to a lack of power or excessive drag. Either way, don’t be surprised to see a Mercedes engine upgrade in the not-too-distant future, even though Lewis’s quickest race lap was only a tenth off Charles'. It would be fanciful, as well as unfair, to the underrated Pat Fry and the design team at McLaren, to suggest that the presence of new technical director James Key and new managing director Andreas Seidl in Bahrain was responsible for the sudden upswing in the orange team’s fortunes. 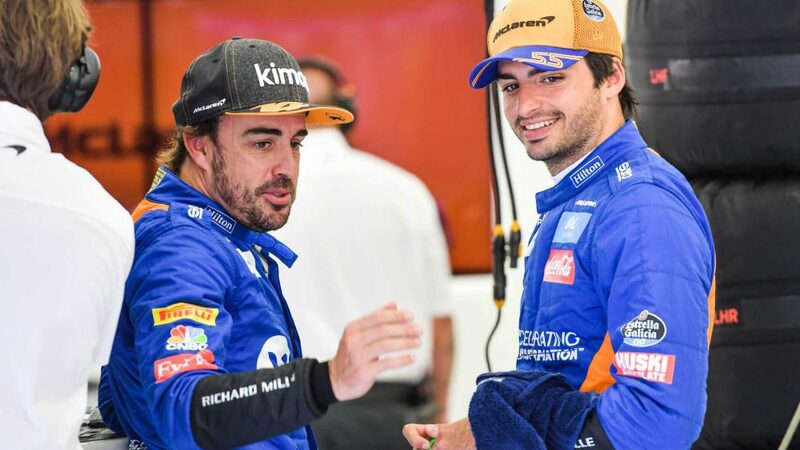 But I think it’s fair to say that seventh on the grid for Carlos Sainz and 10th for Lando Norris (ninth after Romain Grosjean’s penalty) came as something of a surprise even to the team. As was the strength of Carlos’s attack on his old Toro Rosso partner Max Verstappen in the opening laps. 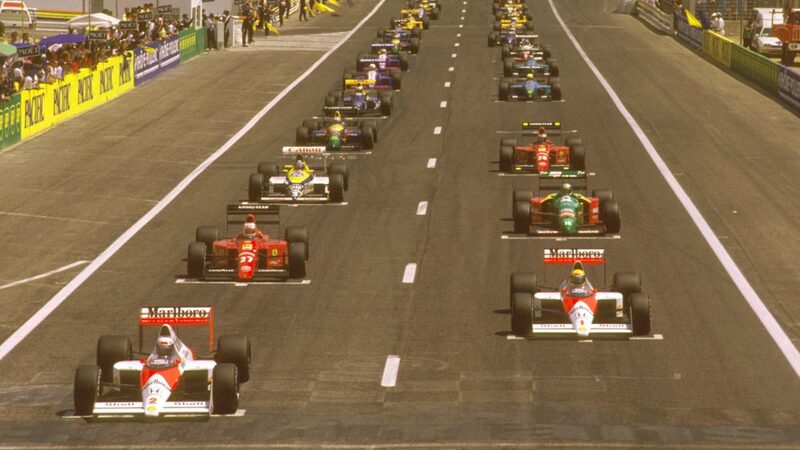 That performance was a flash of the old McLaren, but sadly came to an end when Sainz and Verstappen clashed in Turn 4 on the fourth lap, but Lando brought home the bacon with a great sixth to give the Woking outfit a major boost and their first points of the year. But here’s the thing. 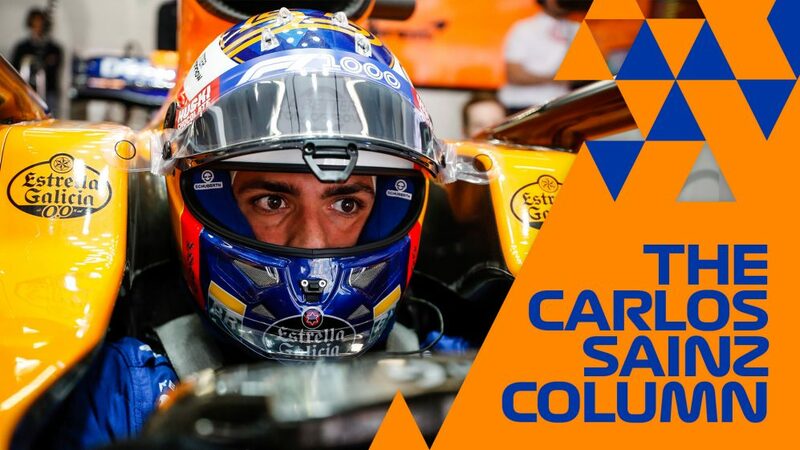 Fernando Alonso was also in town and is testing the MCL34 in this week’s Pirelli test in Sakhir, and none of us suppose that he won’t be going for an all-out low-fuel run just to see what the car can really do. So what will happen if he decides it’s so competitive that he’d like to race it? And which driver would the management choose to ‘rest’? Some might see that as a nice problem to have, others as something that would risk destabilising the team just when they are beginning to look respectable again. What on earth is going on at Renault? 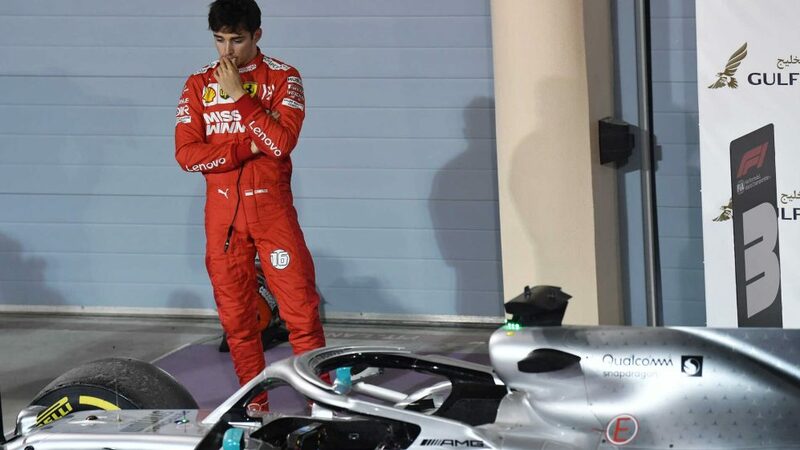 Charles Leclerc and Ferrari had every right to feel choked in Bahrain, but down at Renault you could cut the atmosphere with a knife. 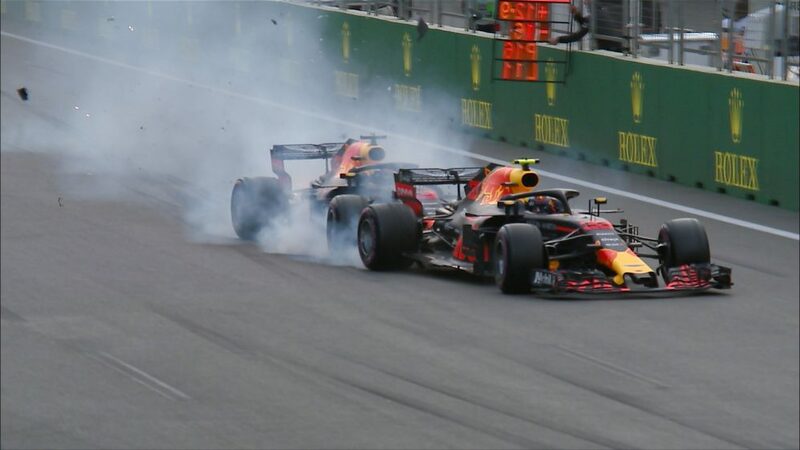 Forget that Daniel Ricciardo had his R.S.19 in the lead for a mile or so on the 15th lap, or that Nico Hulkenberg set fastest lap at one point, or even that they clashed in Turn 1 on the 41st lap when they got a bit too close during an intra-team fight as their different strategies worked out (Danny Ric was on a one-stopper, the Hulk on two). After suffering electronic mapping problems again in qualifying, to have both cars drop out with suspected MGU-K failures was enough to leave an already angry Cyril Abiteboul fuming, especially as that was the car’s Achilles’ Heel in 2018. 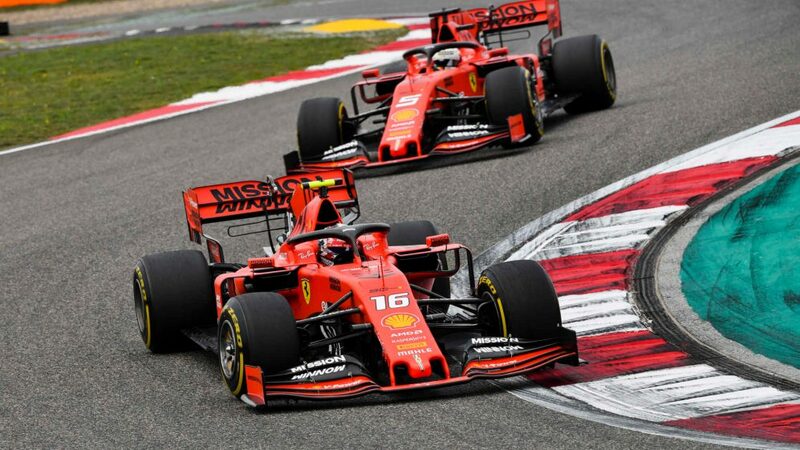 The way things have been going of late compared to McLaren and Williams, one might be forgiven for believing that Ferrari already owned all the statistical records in F1. But their qualifying lock-out courtesy of first-time polesitter Charles Leclerc and Sebastian Vettel only brought them level with McLaren and Williams when it comes to monopolising the front row of the grid. All three teams now have 62 apiece. I wouldn’t bet against Ferrari significantly resetting that record as the season progresses, however. F1 is in a very good place right now. And I think that was underlined by the manner in which the top three drivers conversed happily during Paul di Resta’s post-qualifying interviews on Sky TV. While Charles was telling the world how good it felt to take pole position for the first time, Lewis walked by and congratulated him, before hanging out with Seb. Those two have had their moments in the past but it was clear that there is a strong sense of camaraderie between them, and Lewis was just as chatty with Charles when Seb was being grilled. 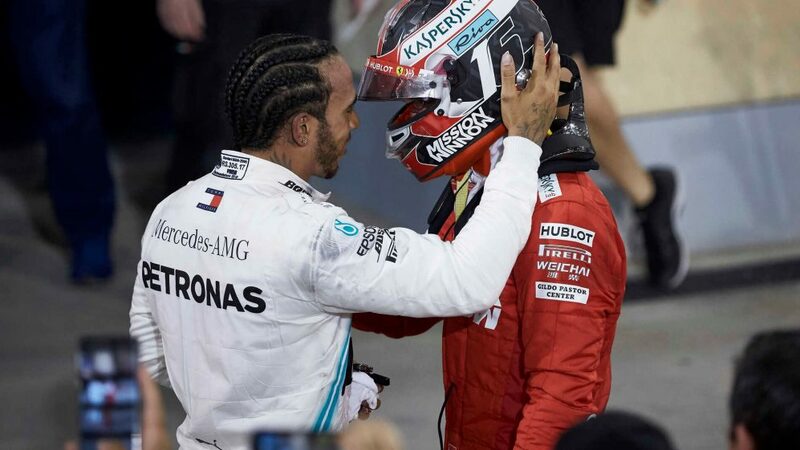 After the race, Lewis grabbed Charles as he was being interviewed, to pay a compliment that was clearly genuine, and later declared that he would soon be winning races, as did Valtteri. There might be zero quarter given or asked when they are on the track, but there’s always something compelling for me when the fraternity of racers is illustrated so well. It’s like the brotherhood of test pilots back in the days of The Right Stuff. I’m more and more impressed by Lando Norris, and I’m not just talking about his speed on track, or the fact that he has qualified in the top 10 for both of his Grands Prix to date, or that he drove a blinder in Bahrain to score his first championship points with a great sixth place for McLaren. This weekend, he wasn’t shy to defend Romain Grosjean when the Frenchman inadvertently impeded him in the first qualifying session, nor, more importantly, to lay the real blame at Sebastian Vettel’s door for, he suggested, breaking the “unwritten law” about overtaking another driver before the final corner. 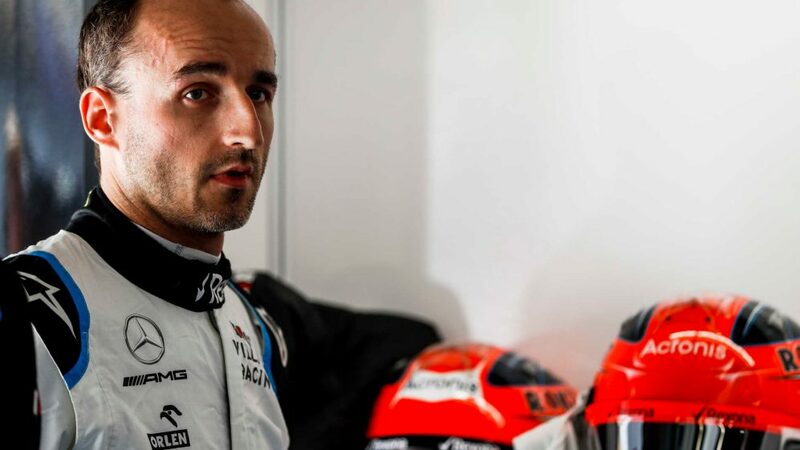 It takes guts for a rookie to criticise a multiple champion, but there were those in power who agreed with his comment even though there was no effective means of penalising the Ferrari driver. Giving Romain a penalty point and a three-place grid drop seemed a little harsh to me at first, until I saw the official footage of the incident. Having been forced to back off to let Seb go, Romain was doing only 72 km/h when Lando was only 29 metres behind and approaching him at 208! They came within 10 metres of a massive collision, hence the punishment. 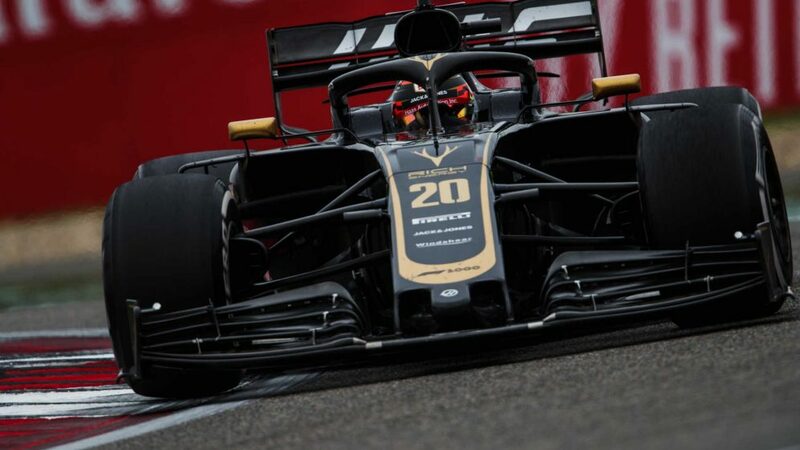 Had Romain stayed off the racing line, as did Daniel Ricciardo while Lando passed his Renault, all would have been well, and though Romain argued that his team should have informed him of Lando’s approach, the stewards ruled that he should have been aware of it himself since he was the guy with the steering wheel in his hands, especially at the low speed he was going. That “unwritten law” might be something that officialdom has another look at in the races to come, though. I trust everyone has availed themselves of Netflix’s excellent insight into F1: Drive to Survive. There are some great moments, not least from the hugely amusing Guenther Steiner who is always genuine good value for money as he never shies away from telling it like it is. 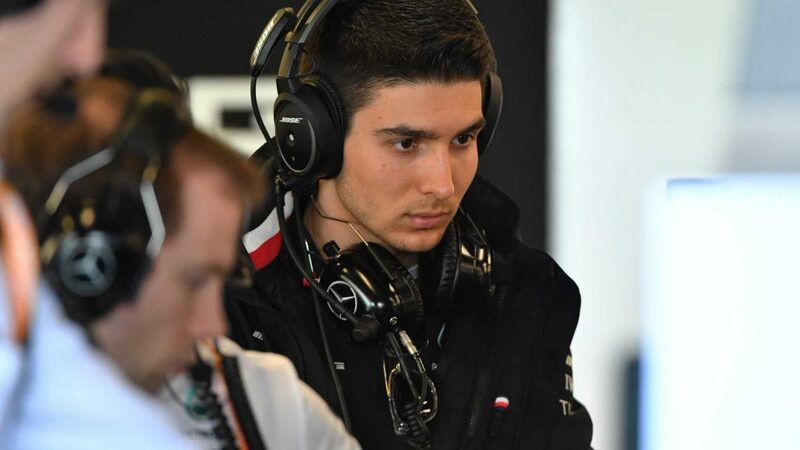 But for me, the guy who comes across best is Esteban Ocon. I’d ventured into Mercedes for a spot of lunch on Friday, and realised that the Frenchman was sat there quietly watching the F2 practice. I gave him my take on Netflix and reminded him of a conversation we’d had in Singapore when he’d just joined Manor, to the effect that he should never let his personality change. He hasn’t, and he replied that in life you just have to be yourself. Amen to that. I also reminded him that he isn’t the only hotshoe who has had to sit back and wait for his chance. Mika Hakkinen did just that in 1993 at McLaren, and Fernando Alonso at Renault in 2002. Both of them subsequently seemed to do pretty well, and I’m sure Esteban will too, when opportunity knocks again. Mick and Tick – too much, too soon? The first- and second-place men in the 2018 FIA Formula 3 European Championship – Mick Schumacher and Dan Ticktum – will have their first taste of turbo-hybrid F1 power in the week following the Bahrain Grand Prix, as they test for Ferrari and Alfa Romeo, and for Red Bull respectively in Bahrain this week. There are some who believe that that is putting both under too much pressure. I disagree. Especially since Mick started Sunday’s F2 Sprint Race from pole after finishing eighth in Saturday’s Feature Race. 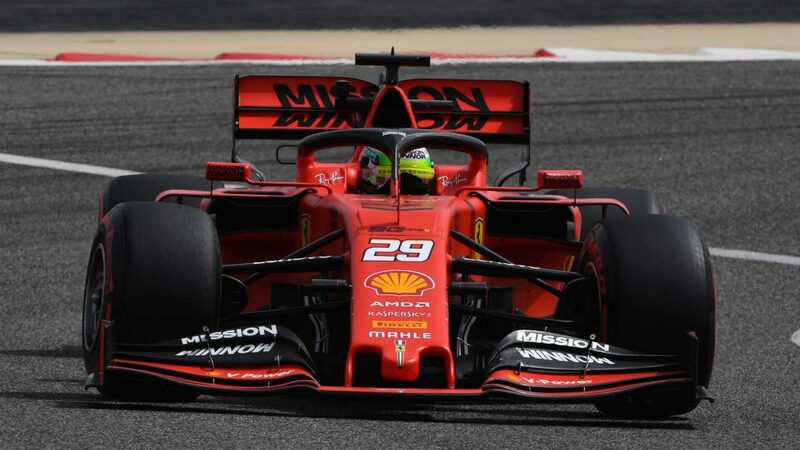 I find it a little bit odd that he’ll drive the Ferrari SF90 today, and then the Alfa C38 tomorrow, rather than the other way round, but I’m sure he’ll cope. And I’m excited to see what Dan will do. I’ve been watching him for a few years and I can see his appeal to Helmut Marko. The good doctor likes racers, and he’s that all right, but he’s also got a bit of a bad boy edge that probably reminds the Austrian veteran of the teenage days when he and Jochen Rindt used to race one another from village to village, and whoever got into trouble simply got left behind by the rest to fend for themselves. Give it another year or two – perhaps even less – and I expect to see both of these newcomers racing in the Big League.